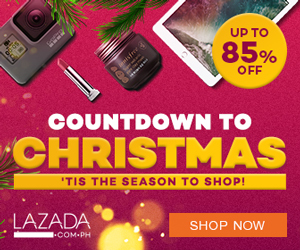 Lazada Philippines’ Online Revolution sale has begun. Millions of online shoppers are still on the lookout for jaw-dropping deals and offers from Lazada’s brands, merchants and partners. Hours left before the most-awaited 11.11 and here are 11 ways to slay the mega day. Previous Post SSS PESO Fund vs. Pag-IBIG MP2: Which savings plan for the Filipinos should you choose?